An Afghan woman has been shot dead by her father in front of a mob of hundreds, Amnesty International is reporting. Amnesty only identifies the woman as Halima, adding that she was between the ages of 18 and 20 and had two children — and that she had run away with a cousin while her husband was in Iran. The same cousin reportedly sent her back to her home village of Kookchaheel, in the Aabkamari district of the north-western Badghis province. Soon after a trio of village religious leaders issued a fatwa, or religious judgment, against her. She was shot dead on April 22. 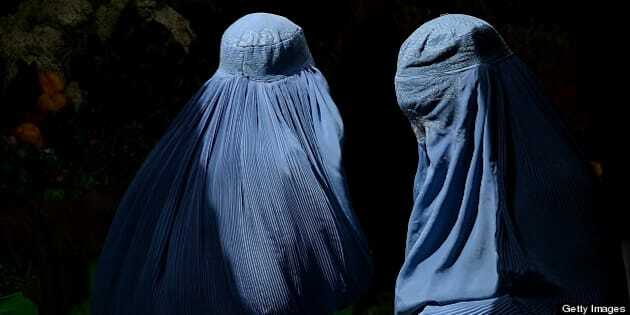 In condemning her public execution, Amnesty's Afghanistan researcher Horia Mosadiq said, “Violence against women continues to be endemic in Afghanistan and those responsible very rarely face justice." Violence against women in Afghanistan shows no signs of fading, with the Afghanistan Independent Human Rights Commission reporting more than 3,000 cases from March to October last year — a rise of nearly a third compared to the same period in 2011. In March of this year, the UN special Envoy to Afghanistan Jan Kubis blamed the violence on Afghan culture. “The majority is linked to domestic violence, tradition, culture of the country,” he told reporters at the United Nations in New York on March 19.